Need some help staying organized and up to date with your real estate team daily tasks? Look no further! These 5 productivity apps will not only keep you organized with your own tasks, but your team responsibilities as well, whether you’re at your desk or on the go. Responsibilities and next steps are clear, so you can shoot for the moon—and get there. Never rely on an email thread to track your real estate team’s progress on projects again. 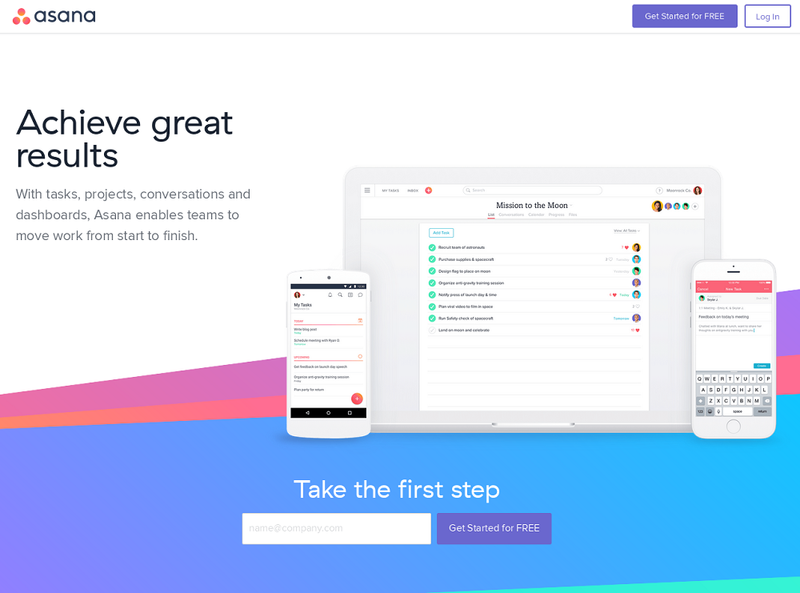 Asana is used to organize, assign and schedule tasks to yourself and your team, so you can stay on track and meet deadlines. Worry less about reminding your team to complete their assignments and more about your clients. Notifications are automatically sent when a task is assigned and completed, so you don’t have to remember to send an email. Stay up to date on tasks that have been completed within a project to make sure you and your team are on track to meet a due date. Asana’s user friendly interface allows you to easily manage tasks and projects on your desktop or your mobile device. To learn more about Asana, visit: www.asana.com. Everything in Slack—messages, notifications, files, and all—is automatically indexed and archived so that you can have it at your fingertips whenever you want. 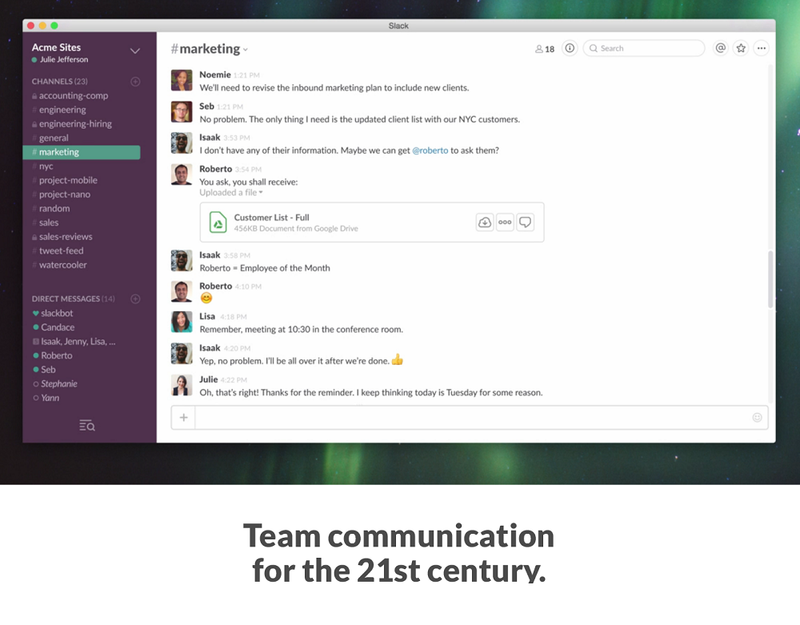 If real-time communication is your thing, then Slack’s got you covered. The app can sync all your devices, so that you and your team can stay in communication no matter where you are. Your messages and files are in the palm of your hand (literally) when managed in Slack. Create public and private channels depending on the topics you and your team are discussing to organize communication. Drag and drop your images, PDF’s and spreadsheets directly into the channel for your team to access. Easy access to shared files will reduce your meeting time, so you can focus more on your clients. To communicate more privately, you can use Slack’s direct message feature instead of having to open your inbox. To learn more about Slack, visit: www.slack.com. Trello is simple on the surface, but cards have everything you need to get stuff done. Trello helps you manage your team by allowing you to create categorical boards, like “Open Houses”, which you can then create cards for in order to represent each task. Let Trello help you and your team stay organized with files, projects and due dates. 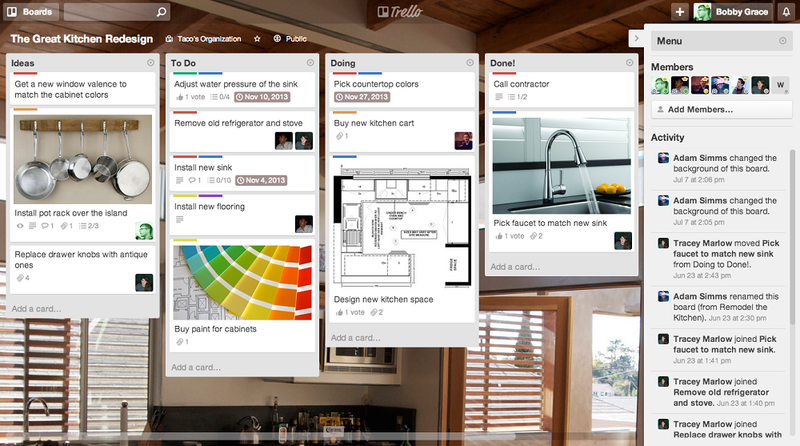 Trello boards each contain cards that your team can use to track to-do lists and projects. Trello will notify you on all your devices, so you can manage your team when out and about. To learn more about Trello, visit: www.trello.com. Simple. Personal. Real Time Messaging. Always going over your monthly SMS text limit? Download What’sApp. 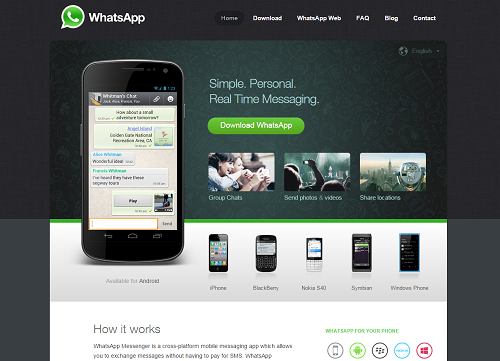 What’sApp allows you to exchange messages from your mobile device without paying for SMS. Send text, voice and audio media messages or quickly share your location if meeting with your team outside of the office. What’sApp’s group chat feature allows you to collaborate with your team on projects in real-time. To learn more about What'sApp, visit: www.whatsapp.com. 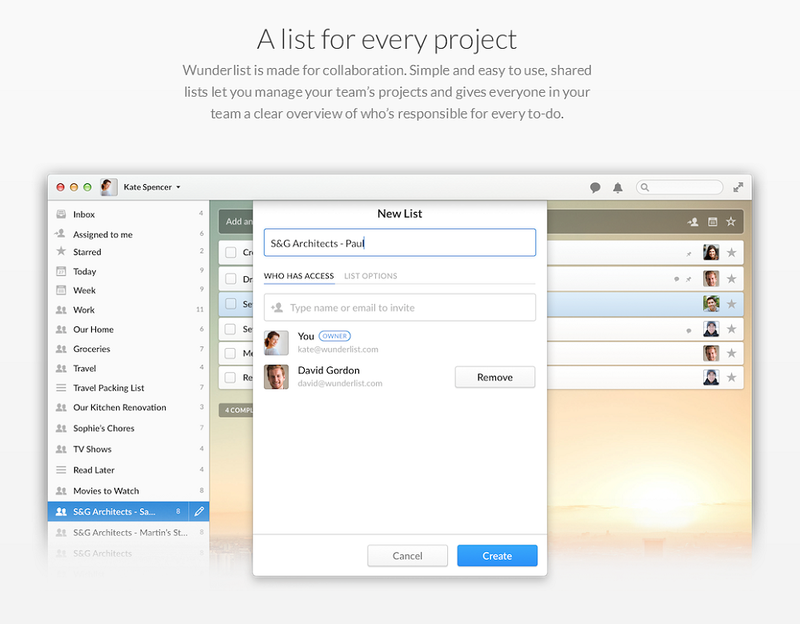 Wunderlist helps you organize, share and manage your team projects in order to complete your ‘to-do’s’ on time. You can collaborate with your colleagues by using folders, making comments and setting reminders. Creating lists in Wunderlist helps you remember what tasks need to be completed. You can share your lists with your teammates to keep everyone in the loop. Opt in for Wunderlist’s push updates, email and app notifications. Wunderlist’s notifications keep you on track to complete your to-do lists on time no matter where you are. To learn more about Wunderlist, visit: www.wunderlist.com. Evaluate each app carefully and decide what app fits your business needs the best. You don't need to try them all - a recipe for getting overwhelmed. Pick one based on your initial research and stick with it. You can re-evaluate its effectiveness after using it for at least 6 months and getting feedback from other agents on your team. 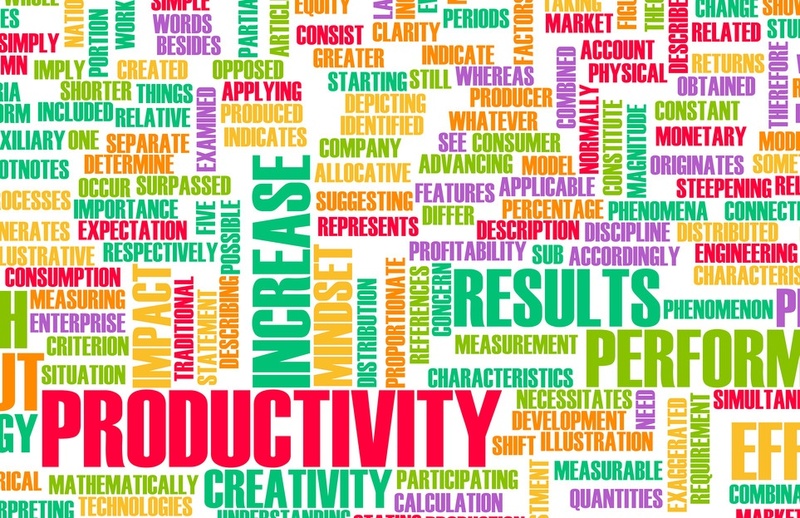 Be strategic and productive!